Dental technology is rapidly advancing, and modern tools and methods are dramatically improving everything from X-rays to dental implants. Dr. Byron Reintjes is committed to offering the ultimate in dental care by regularly investing in the latest technology. While we work to maintain a state-of-the-art environment, we also make sure that the office never feels clinical or cold. You’ll always feel comfortable and at ease while under your Fresno dentist’s high-tech and highly-effective care! 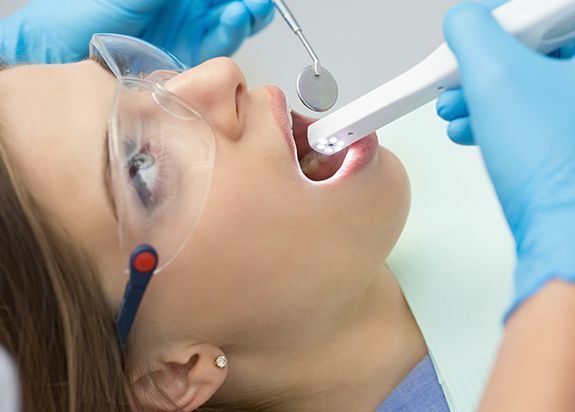 Most patients prefer to actually see what is going on in their mouths for themselves — and our intraoral cameras allow us to give you an up close and personal view. 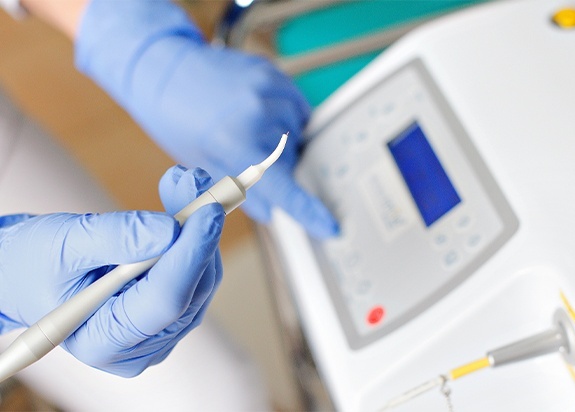 An intraoral camera is a small, handheld tool that your dentist or hygienist can move throughout your mouth as its image is projected on a screen that is right at your chairside. Patients find it is easier to ask questions and fully understand proposed treatment plans thanks to this tool. X-rays are an important diagnostic tool for patients of all ages. 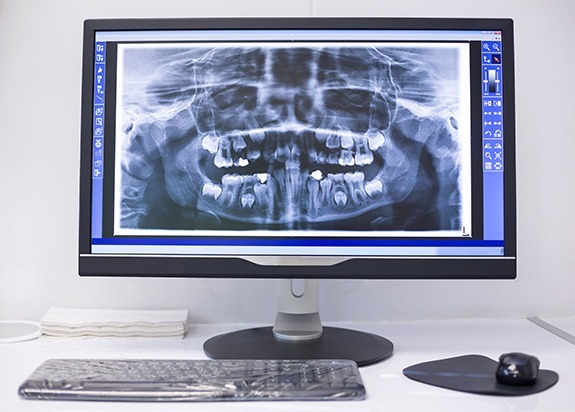 These days, digital X-rays offer a much better approach compared to traditional radiography. Not only are these images ready in an instant — no special chemicals or dark room needed — but they also reduce the amount of radiation you and your family are exposed to in the process. We also love that digital images can be stored easily without taking up any extra physical space in our office. Sometimes, Dr. Reintjes needs a more in-depth look at your oral structures during the treatment planning phase of complex procedures like dental implant placement, orthodontics, or tooth extraction. 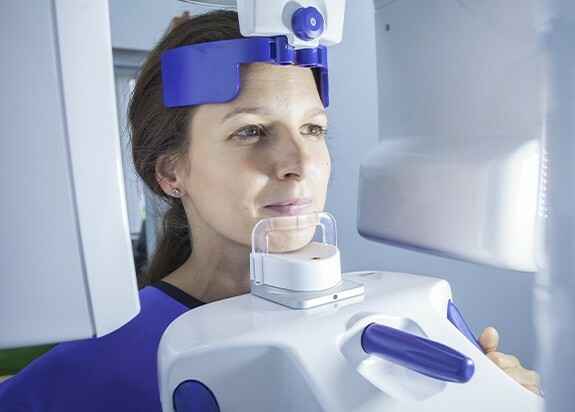 The CT/Cone Beam Scanner offers a more comprehensive image than normal X-rays can provide. 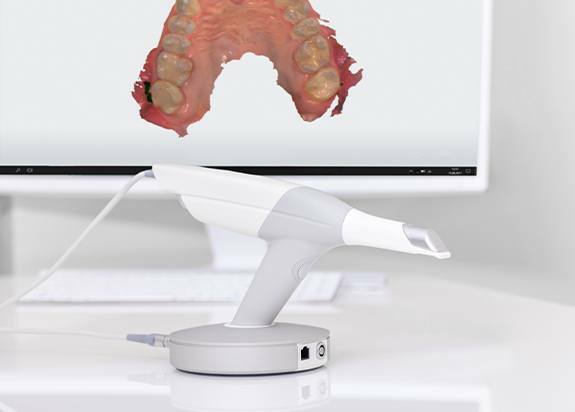 This tool captures your teeth, gums, bones, blood vessels, and nerves all in one picture. With the CT/Cone Beam Scanner in-house, we have dramatically increased the quality of care we can offer Fresno friends and families. Traditional bite down impressions requires you to bite into a wet hunk of cement for a couple of minutes — an unpleasant experience for most patients. That’s why we are pleased to share the news that digital impressions are here to stay. These are captured digitally within seconds, eliminating the need for wet cement. In addition to being more comfortable for you, digital impressions also offer your dentist a more accurate picture of your teeth and oral structures. 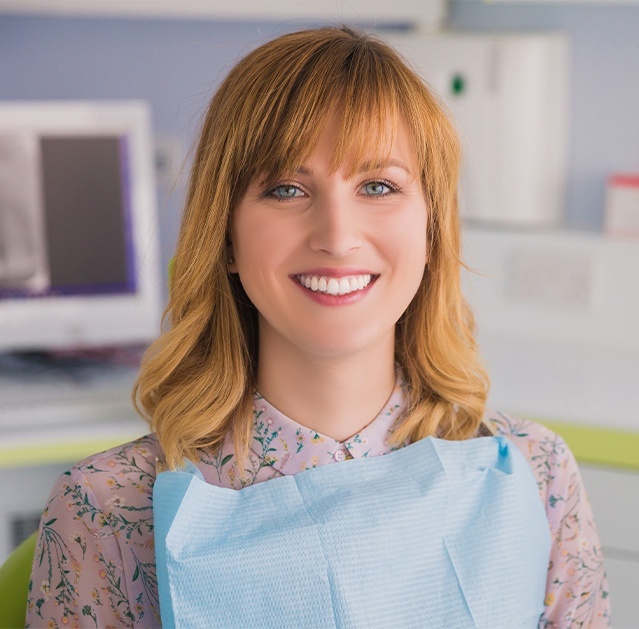 Whether it is gum disease treatment you need or the removal of excess gum tissue to improve the appearance of a gummy smile, our soft tissue laser allows your dentist to perform soft tissue procedures with both increased comfort and precision. 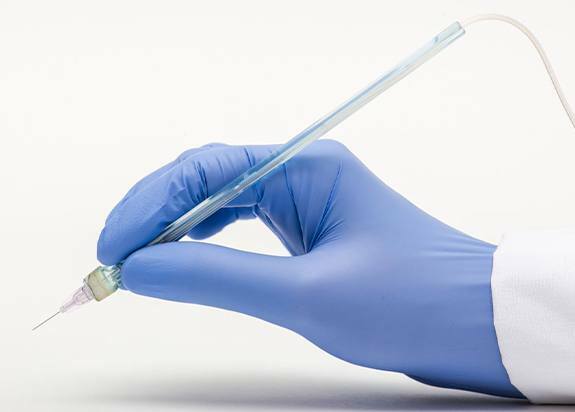 The concentrated light beam cuts through diseased or excess tissue without the need of a scalpel or stitches, minimizing bleeding and speeding healing. Soft tissue laser procedures offer you maximum comfort and faster recovery times, too. The early detection of cavities is crucial for preventing the need for larger, more complex treatments later on. Sometimes, weak spots in the tooth enamel can actually be strengthened to keep them from developing into a cavity at all — but only if they are caught early. Our cavity detection system helps us do just that. It works by bathing your teeth in a special infrared light, making visible the tiny cracks or lesions that would go undetected by the naked eye.